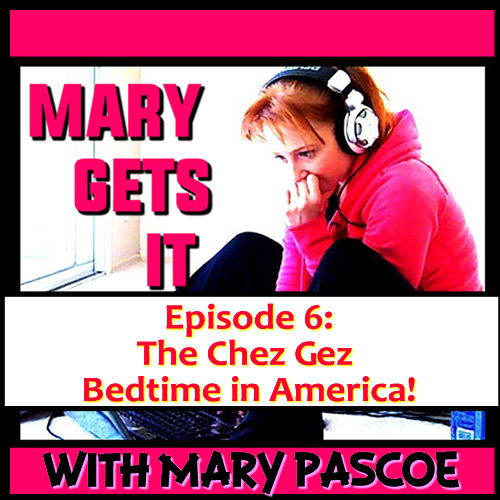 Episode 6 – The Chez Gez Bedtime in America! Our first ever guest is in the studio! Acting Coach Extraordinaire: Ms. DeBORah The Coach! She’ll give you tips on becoming famous using examples such as “I Love It” by Lil Pump and Kanye! Thanks for watching, liking, sharing, subscribing, and being awesome! We love you!